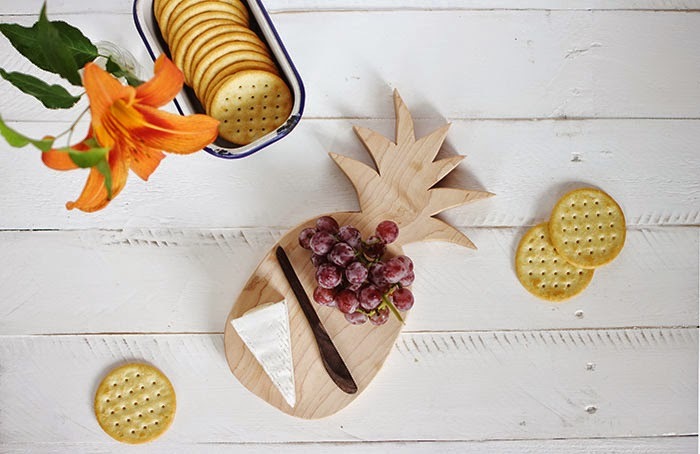 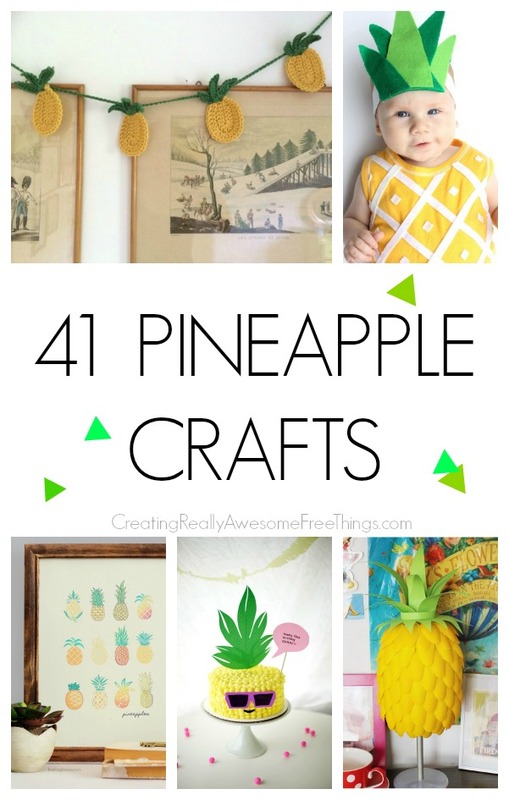 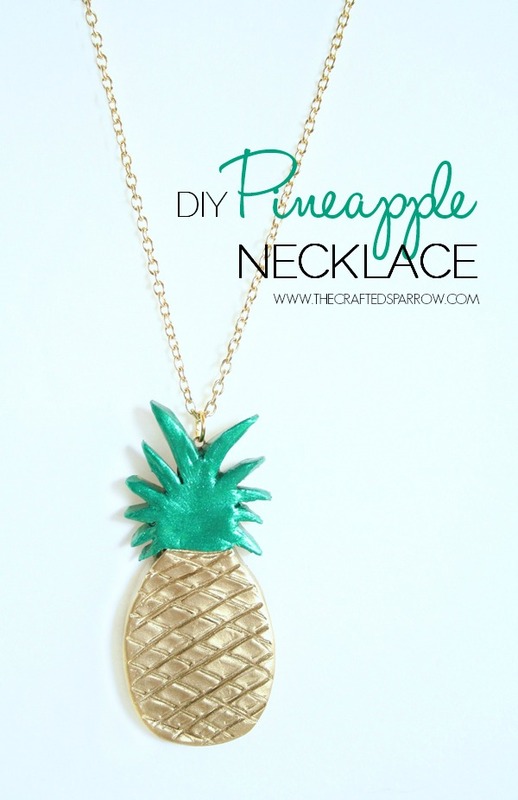 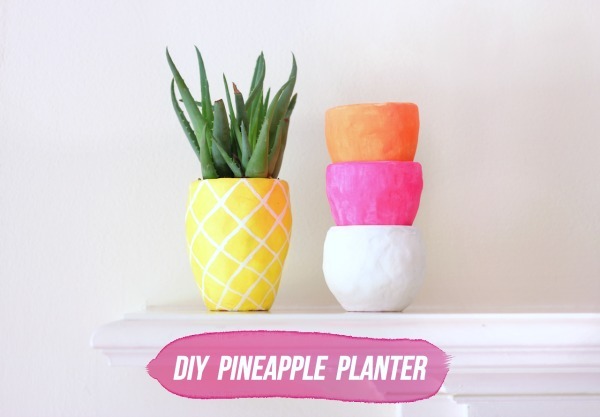 41 Pineapple crafts - C.R.A.F.T. 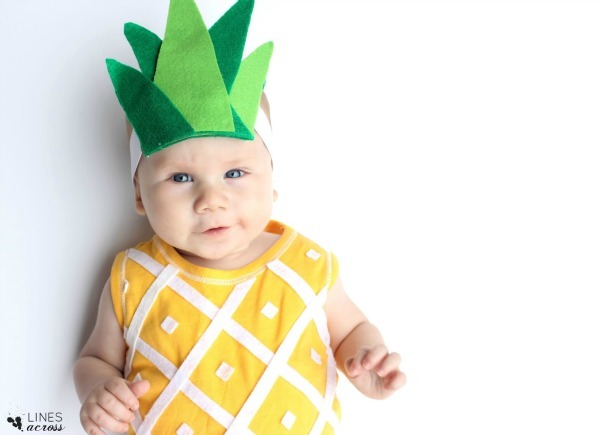 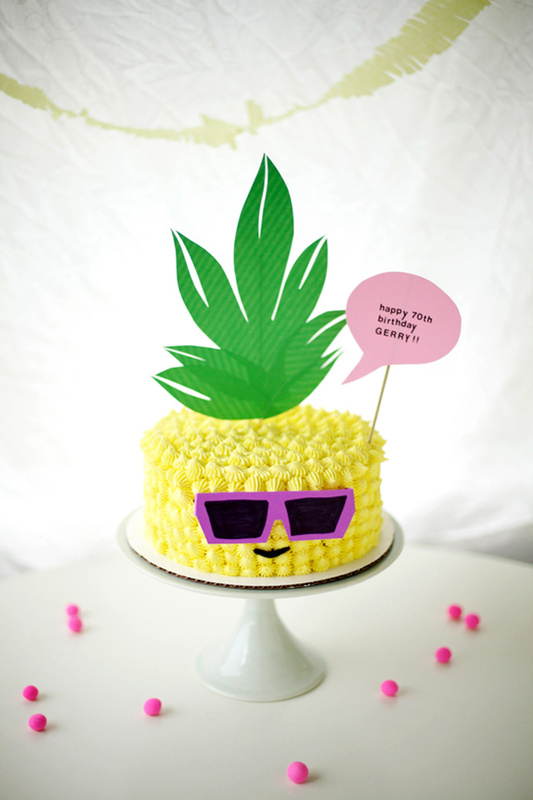 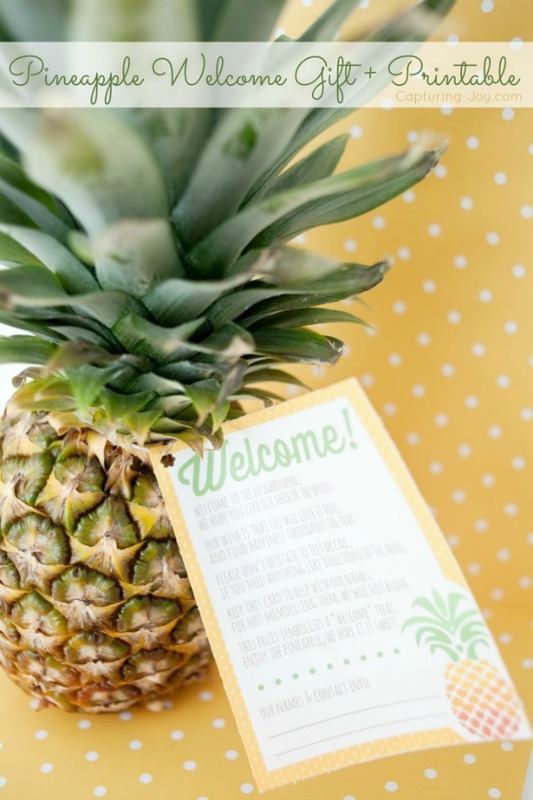 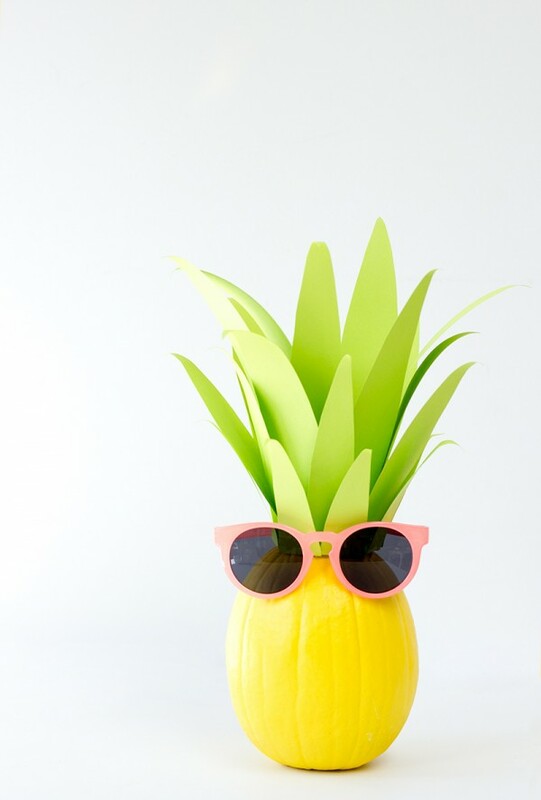 Pineapples are cute, yummy, colorful, and have a very recognizable shape! 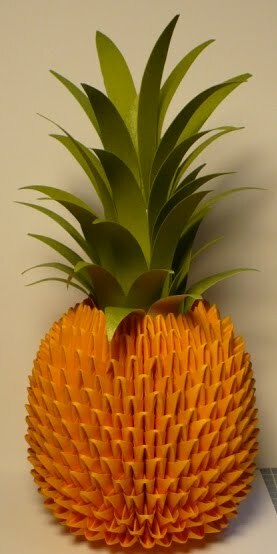 Here are 41 pineapple crafts made out of everything from spoons to champagne bottles to frosting! 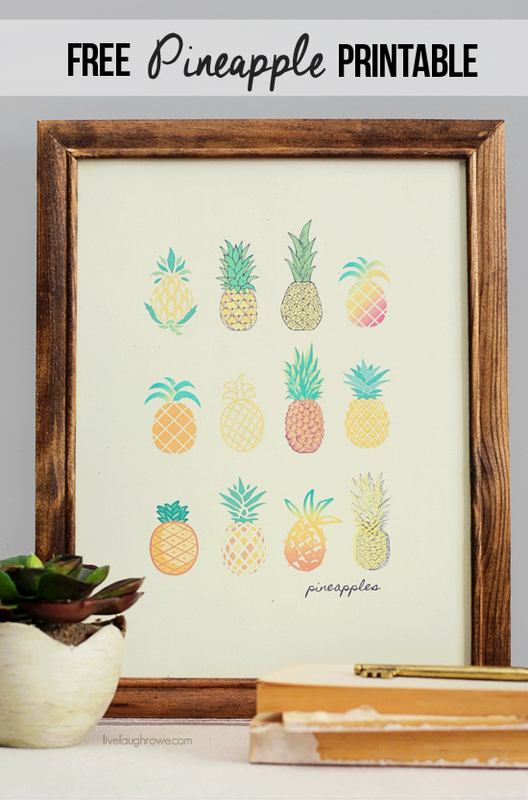 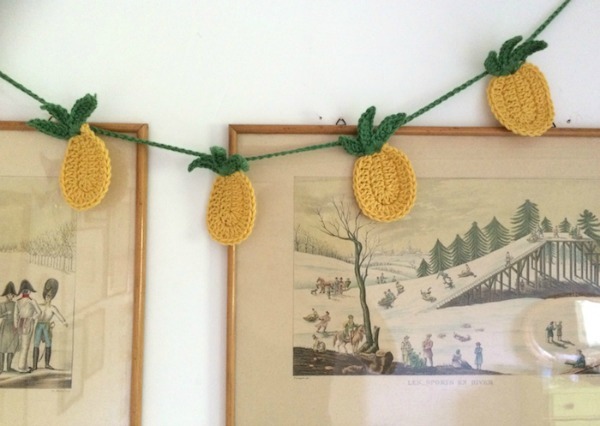 You can crochet a pineapple, dress up as a pineapple, and even print out free pretty pineapple art to frame and hang! 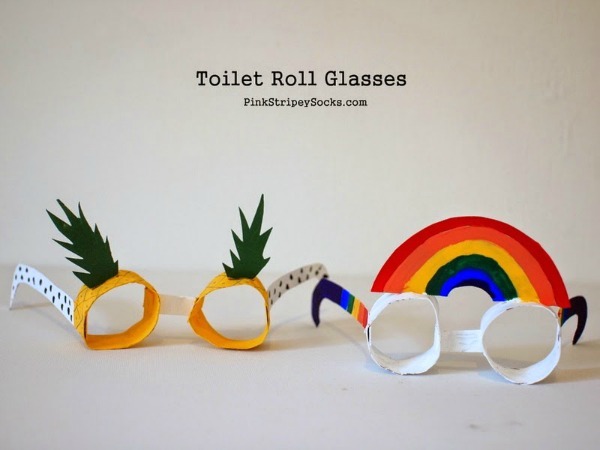 For more fun craft round up ideas, check out this page!